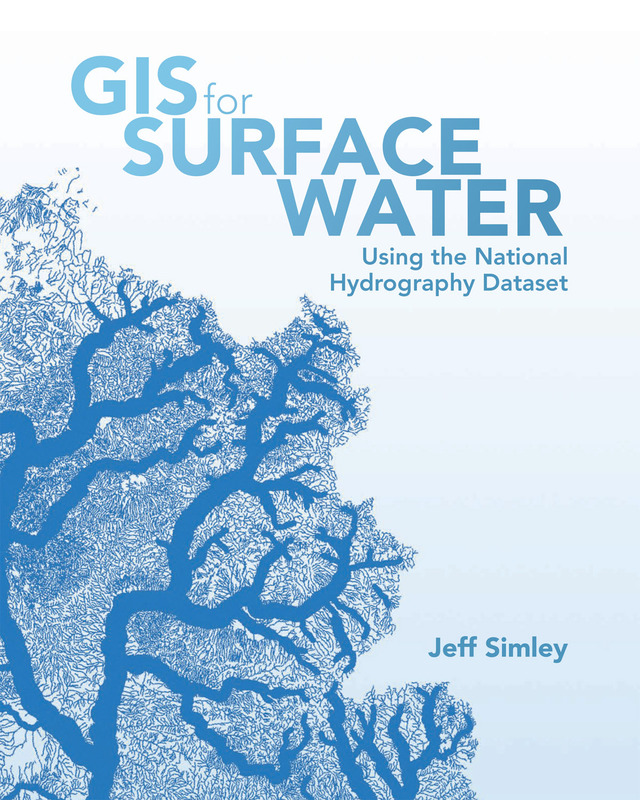 Esri has published GIS for Surface Water: Using the National Hydrography Dataset. Redlands, California—Esri, the global leader in spatial analytics, has publishedGIS for Surface Water: Using the National Hydrography Dataset, the only book of its kind detailing how to use geographic information system (GIS) technology to visualize and analyze the dataset.Written by Jeff Simley, an award-winning cartographer and the former lead of the Hydrography Program at the United States Geological Survey (USGS), the book examines the complexities of surface water systems. It also shows readers how to use Esri ArcGIS software, together with the USGS’s National Hydrography Dataset (NHD) and the Watershed Boundary Dataset (WBD) and the USGS’s and Environmental Protection Agency’s (EPA) NHDPlus dataset to better study and manage the vast surface water system in the United States. GIS for Surface Water grounds scientists, managers, and students in the knowledge they need to analyze surface water data using GIS. The book thoroughly examines the representation of water features and their attributes in a GIS and then turns its attention to how that data is structured in the NHD, WBD, and NHDPlus datasets. After seeing how surface water hydrography can be modeled in a GIS, readers then learn how to use these tools to solve real-world problems, including to model a chemical spill in West Virginia and protect and restore the fisheries habitat in Washington State. GIS for Surface Water: Using the National Hydrography Dataset is available in soft-cover (ISBN: 9781589484795, 488 pages, US$79.99 and digitally as an e-book (ISBN: 9781589484917, US$79.99). Both editions can be obtained from most online retailers worldwide. They are available for purchase at esri.com/esripress or by calling 1-800-447-9778. If outside the United States, visit esri.com/esripressorders for complete ordering options, or visit esri.com/distributors to contact your local Esri distributor. Interested retailers can contact Esri Press book distributor Ingram Publisher Services.